Kizz Daniel One Ticket. 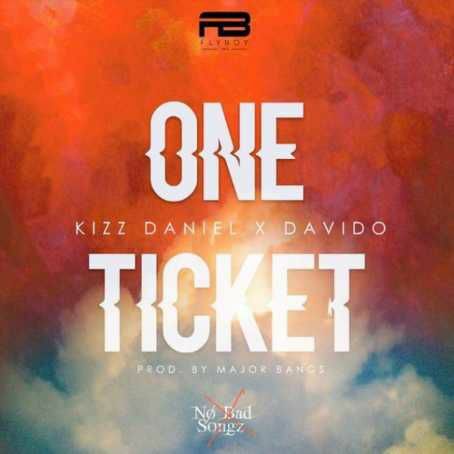 Nigerian Award Winning Singer, Kizz Daniel returns as he drops off his new single dubbed “One Ticket” Featuring DMW hit-maker Davido. The song “One Ticket” was produced by All time prolific Major Bangs.